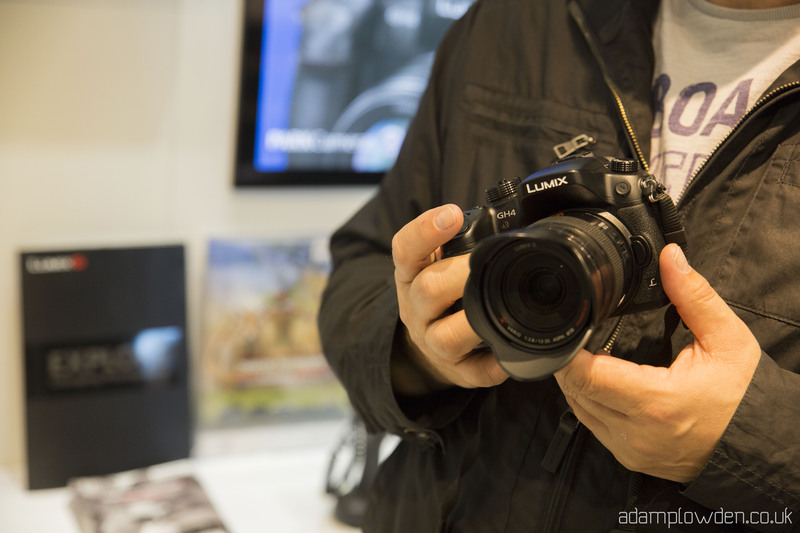 We've been waiting a few months for more info on the Panasonic GH4. 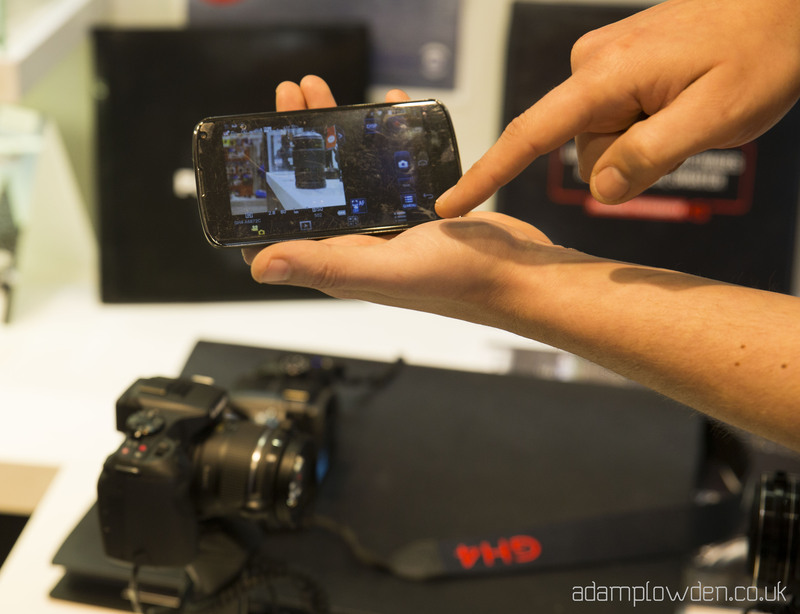 It briefly appeared at BVE, and only 8 were shown at The Photography Show. Due to Panasonic UK announcing the launch of the GH4 early from the trade show and professional demand, more people are asking the whats and hows of the GH4's video capabilities; in regards to 4K. It is the first consumer DSLR to offer 4K, which is a fantastic leap forward into the future of video production that will inevitably get bigger (Moore's law). We have seen recent demonstrations of Super Hi-Vision (8K) at the London Olympic games from collaboration between NHK and The BBC, but for the first time have we seen 4K possibilities coming home with us. It is now in reach. The sensor offers the two 4K resolution standards; cinema 4K at 4096 x 2160 and UHD 4K at 3840 x 2160 up to 30fps at either 200Mbps (All-intra compression) or at 100Mbps (IPB compression), which is much better in terms of .mov image quality in comparison to the 5D mkIII max 90Mbits at All-Intra compression. Essentially this means that your image is being recorded in a better quality format, giving richer colours, wider dynamic range and more latitude for grading in post. The HD video format is top notch, offering up to 200Mbps in MP4 format, much better than nearly all DSLR's on the market today. Another incredible feature was the built in Wi-Fi which can be used to control most of the cameras functions INCLUDING touch sensitive focusing and recording (in 4K) via your Apple of Android device! 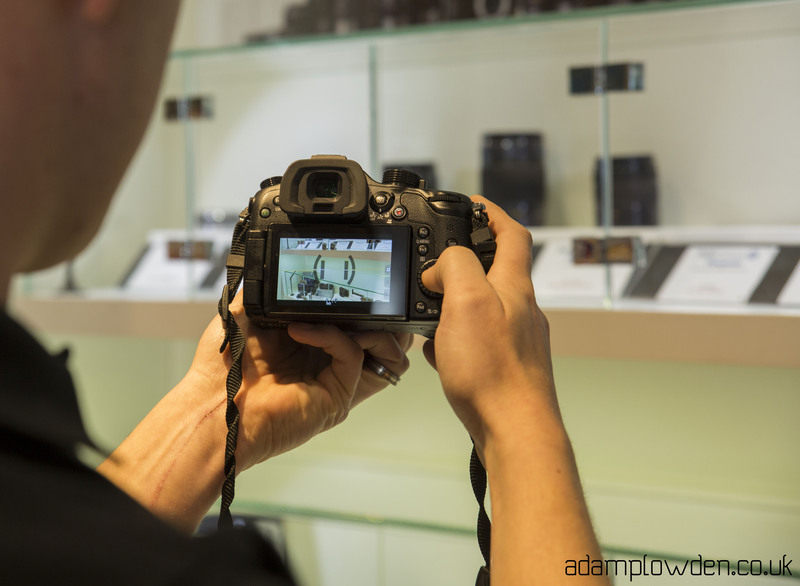 So, leave your camera set up with the Wi-Fi connected to your device and set up your shot from elsewhere! In the right situation, this feature could be killer, much like the GoPro's wi-fi function for those awkward and obscure shots! More professional video features include; zebra bars for setting exposure, center marker for image composition, colour bars and 1KHz tone, synchro scan which is useful for suppressing TV and fluorescent light flicker and a Cinelike gamma curves which can be applied. This would come in handy for productions where heavy grading and LUT's can be applied. 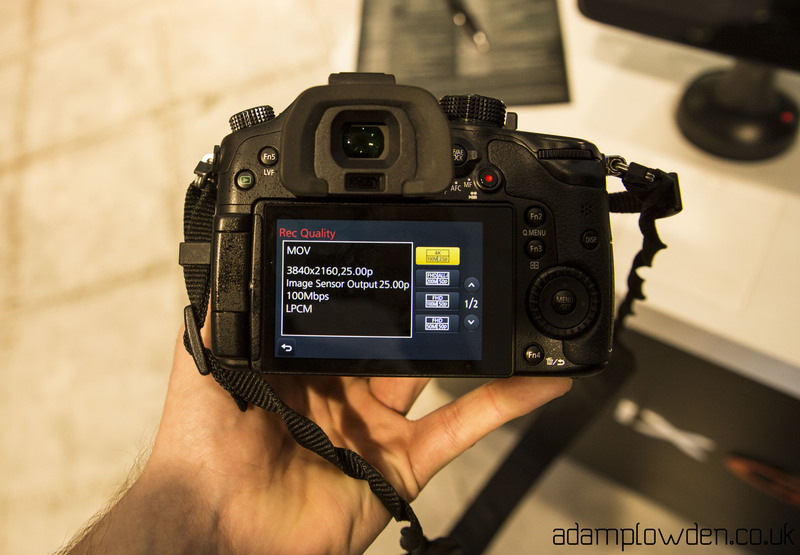 As you may know, I purchased my 5D mkIII in December, for videography/cinematography. To me, I don't know if I should feel pissed off that I should have waited for the GH4 to be released so I can future-proof my productions, or whether I should jump in and get another A camera right there and then. But then I thought, I have an incredible camera system right here already, and just because this (yes rather amazing) new resolution has become available, doesn't mean my potential clients will want it. At the moment the current structure and system for broadcasting 4K in the mainstream media of television is non-existent, until the big change happens which means either updating current HD systems to cope with the greater requirements of 4K, or a completely new 4K network is created, the only channel for viewing will be the internet, or cinema. So, if your deliverables are all for YouTube, then go for it, you have a way to get your work out there in its native resolution already. Otherwise, be prepared to down-scale to 1080 HD for normal playback. This may have fantastic results for you, and keeps the incredible clarity, colour richness and the 'wow' factor that 4K is now being renown for. If you are a current Canon/Nikon or other brand shooter, then the answer to your question is not "You will need to buy new lenses for this camera". A few manufacturers haave designed and produced many workarounds to lens to mount converters; famously Metabones, but also LensAdaptor are worth checking out if you currently shoot with non-MFT lenses. 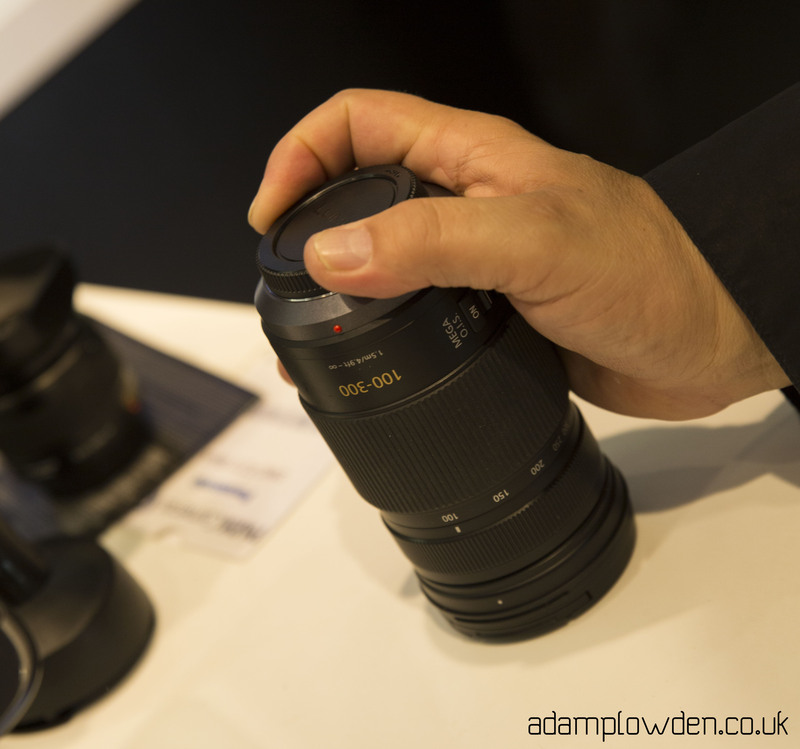 These adapters fit onto the body and lens and effectively allow the lens to be used with a different lens mount. 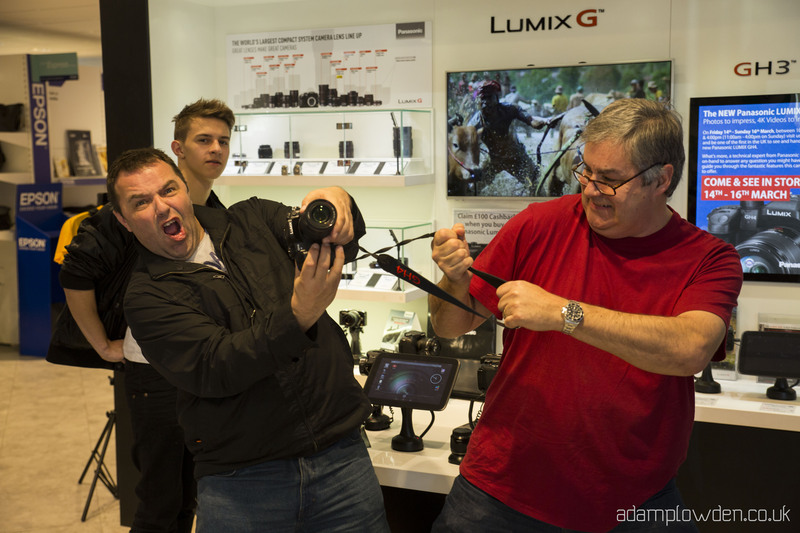 To conclude, if I had the money I would happily invest in the Panasonic GH4 and not only for the 4K. The high data rates even for 1080p HD are high enough to be broadcasted which opens up what I can deliver for my clients, the kit is smaller so I get less back ache, the Depth From Defocus system allows continuous auto-focus during video, up to 96fps slow motion recording in 1080p HD, Wi-Fi control. I'd be really interested in testing this camera out in a 'Great Camera Shootout' review, so clear up the rest of the questions I have about not only capturing video in 4K, but also to see how the MFT 16Mp sensor holds up against the Canon 5D mk III which with Magic Lantern can record RAW.. We shall see, only the future will tell!